Juice packaging needs extra efforts as compared to the packaging of dry items like cereals and dry fruits. To maintain the freshness and flavour of the stored juice, it is very important that the packaging should be perfect inside out. Along with the taste, the comfort of the customer is also important. Cartons, jars and bottles are spacious storage options and glass jars are heavily prone to breakage. Also, the regular pouches increase the chance of spilling and creating a mess. To avoid all these issues, its way convenient to switch to spout pouch packaging for juices. Spout pouches come with a built-in spout which ensures easy portability of the juice. The spout also provides the option to drink the juice easily from the pouch itself. Spout pouches are way cheaper than bottles and cartons and can be stored conveniently in the freezer. 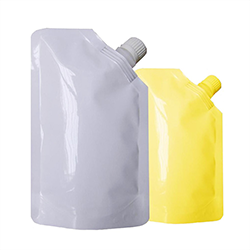 A spout closure has become the defining feature of an able juice brand hence a spout pouch packaging is a must for your business if you want to offer something economical yet functional to your consumers. 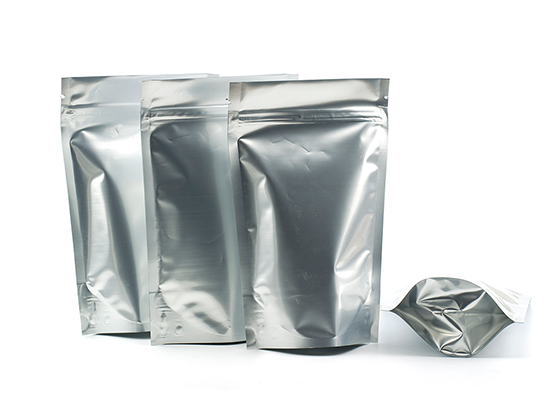 Reach out to Paraspack if you are looking to get customized liquid packaging pouches for your brand. With our latest 10 colour Gravure printing technology, we can transform a spout pouch into an attractive colourful advertisement channel that can write the success story for your brand. 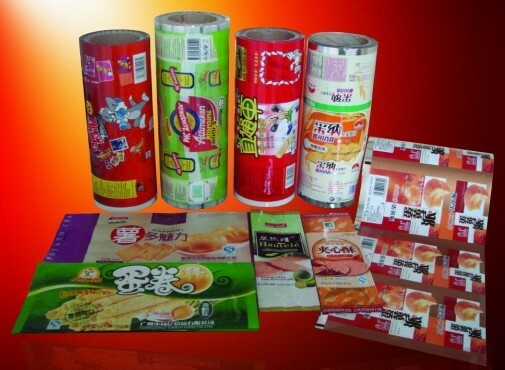 We are also leading aluminium foil pouch manufacturers and can make crease-free printed laminated aluminium pouches in many size options. Call Paraspack on 9810187055 to know about the options we provide in flexible packaging.